Comments: Ellen Albertha Oakes (Nee: Parks) | Corning CA United States | 1851-1900 | Comments: Ellen A. Oakes was born 1874 and died 1950. She married Levi Francis Oakes. 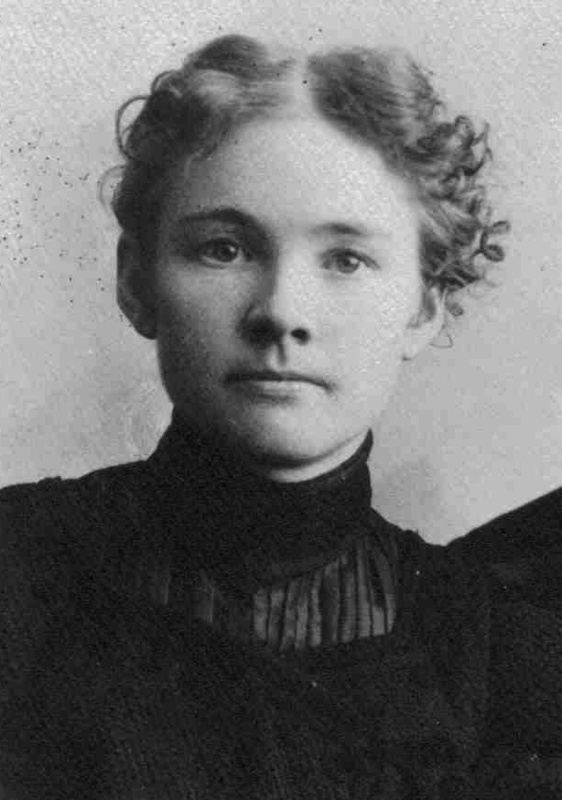 Her parents were Franklin Oscar Parks and Ellen Haskell.